Can Psychological Suffering be a Spiritual Gateway? 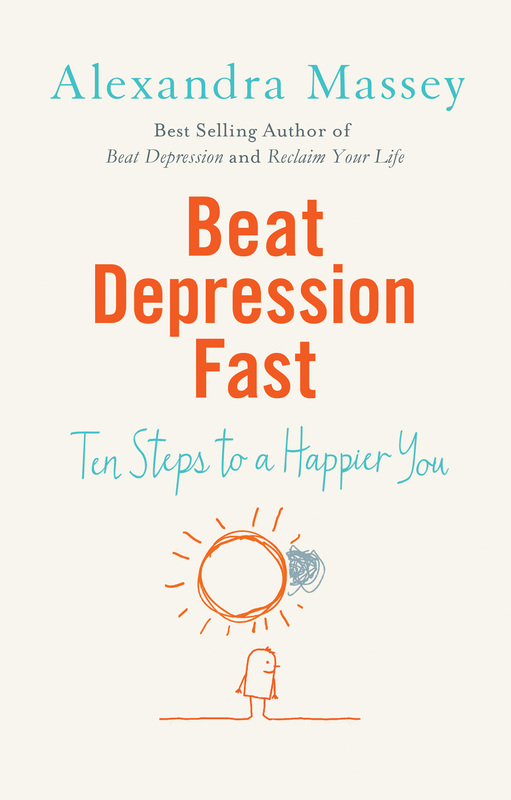 In this ground-breaking book psychiatrist Dr Russell Razzaque explores startling new insights into the mind and mental distress. His extraordinary conclusion: mental illness, to which every one of us is vulnerable, can also be a form of spiritual awakening. 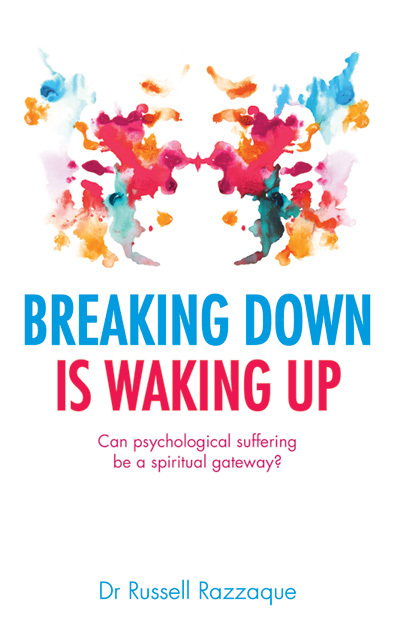 Breaking Down is Waking Up describes new forms of treatment for mental illness inspired by Eastern approaches and centering around practices such as mindfulness. These therapies go beyond just “treating” episodes of mental illness but also, where possible, help the individual to complete the process of spiritual growth they have begun. Dr Razzaque argues passionately that our society as a whole could benefit from developing an awareness of the spiritual power of this process of transformation. Dr Razzaque’s insights are drawn from his experience at the frontline in the treatment of mental illness, as well from ancient spiritual traditions and the breakthroughs of modern scientific disciplines including neuroscience and quantum physics. Although in the West we are brought up to see ourselves as a separate entity from the rest of the world, in fact, Dr Razzaque argues, this sense of separation is false. Both science and spirituality lead to the same inescapable conclusion – we truly are inseparably linked with everyone and everything that surrounds us. When we understand this we are on the journey to achieving long-term health and happiness. 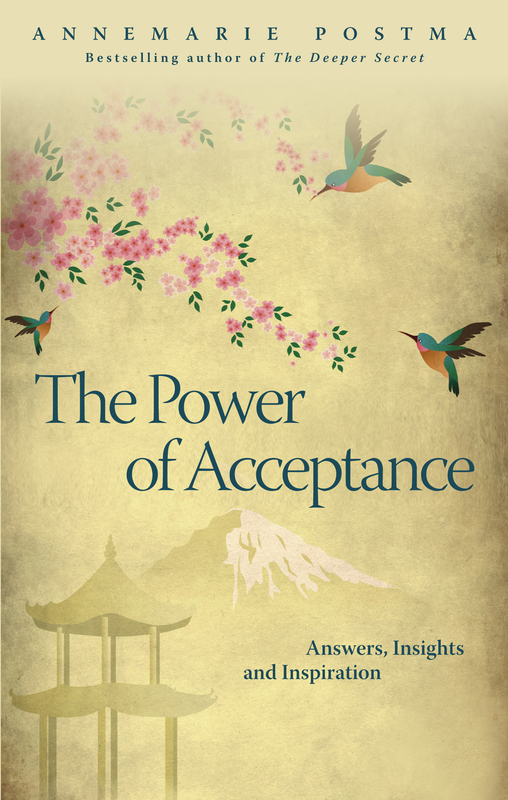 This is an important new book that explores the deepest layers of what it really means to be human. 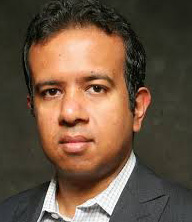 Dr Russell Razzaque is a London-based psychiatrist with sixteen years’ experience in adult mental health. He has worked for a number of national and international organizations during his career including the University of Cambridge, the UK Home Office and the Ministry of Justice, and he currently works in acute mental health services in the NHS in east London. He is also a published author in human psychology with several books on the subject, and he writes columns for a number of publications including Psychology Today, The Independent, The Guardian and USA Today.